Is a Universal Basic Income the answer to an increasingly precarious job landscape? Could it bring greater financial freedom for women, tackle the issue of unpaid but essential work, cut poverty and promote greater choice? Or is it a dead-end utopian ideal that distracts from more practical and cost-effective solutions? Contributors from musician Brian Eno, think tank Demos Helsinki, innovators such as California’s Y Combinator Research and prominent academics such as Peter Beresford OBE and Baroness Ruth Lister CBE offer a variety of perspectives from across the globe on the politics and feasibility of basic income. Sharing research and insights from a variety of nations - including India, Finland, Uganda, Brazil and Canada - the collection provides a comprehensive guide to the impact this innovative idea could have on work, welfare and inequality in the 21st century. A vital contribution and guide to the growing global debate about an idea that could promote social equity, enhance dignity and boost wellbeing for all citizens. A superb forensic analysis of universal basic income schemes leaving no stone unturned. This wide ranging and fascinating collection of essays makes an important contribution to the growing global debate about universal basic income as a key policy instrument to address 21st century challenges. Dispels the gloom and sets out the foundations for a better future: read it, get behind it and make it happen! This book offers many fresh and stimulating perspectives on basic income. It challenges us to rethink the future of our societies. Changes to the nature of work means that innovative thinking is urgently needed and the idea of a universal basic income has to be explored. A vital read. 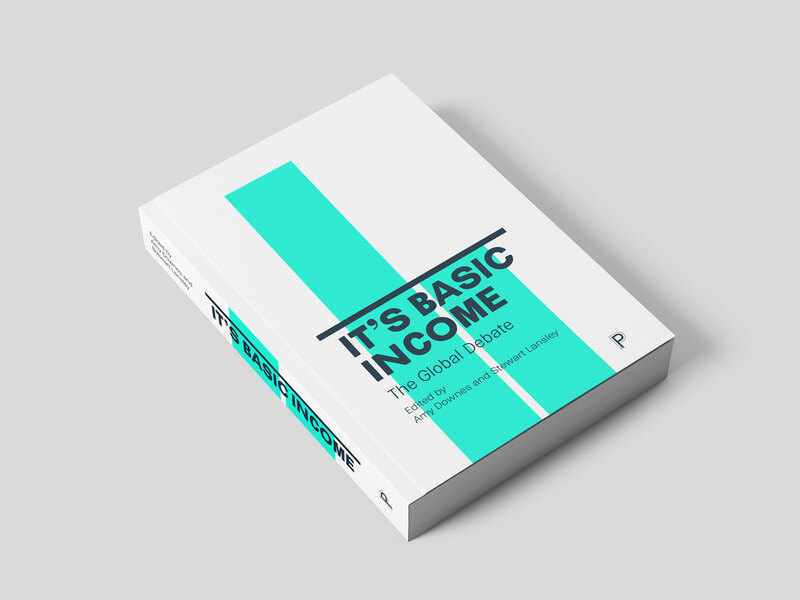 It's fantastic to have such a rich, multi-faceted book on the global basic income discussion. All the more welcome for not shying away from some of its harshest critics. An excellent overview of the basic income debate, recommended reading for anyone who wants to delve deeper into one of the most exciting ideas of our time. An inclusive assessment that marries keen enthusiasm for UBI with fair-minded acknowledgement of its practical and political difficulties. This book will swiftly become the go-to source for all things UBI. Good to hear that more and more people are backing Basic Income, including Richard Branson.